Advantage topical for treatment of fleas on rabbits. 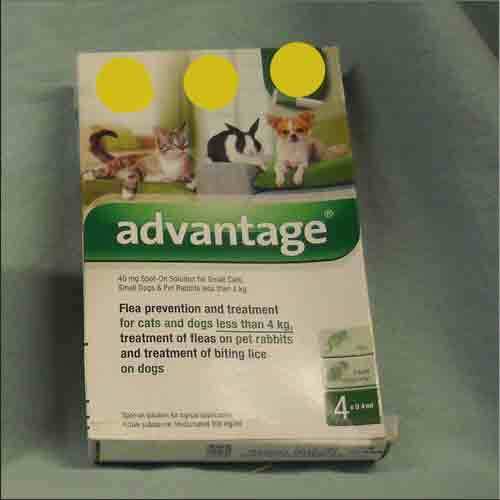 Advantage topical for treatment of fleas on rabbits. - The single dose vial will treat an 8.82 pound rabbit. May be used in divided doses for smaller rabbits.